Dakno Marketing lead capturing real estate websites provide agents an individually designed presence on the web, which enables them to carve out their own segment of the online market. Statistics prove that agents with their own website receive more online leads and continuously increase their chances of signing more listing agreements. 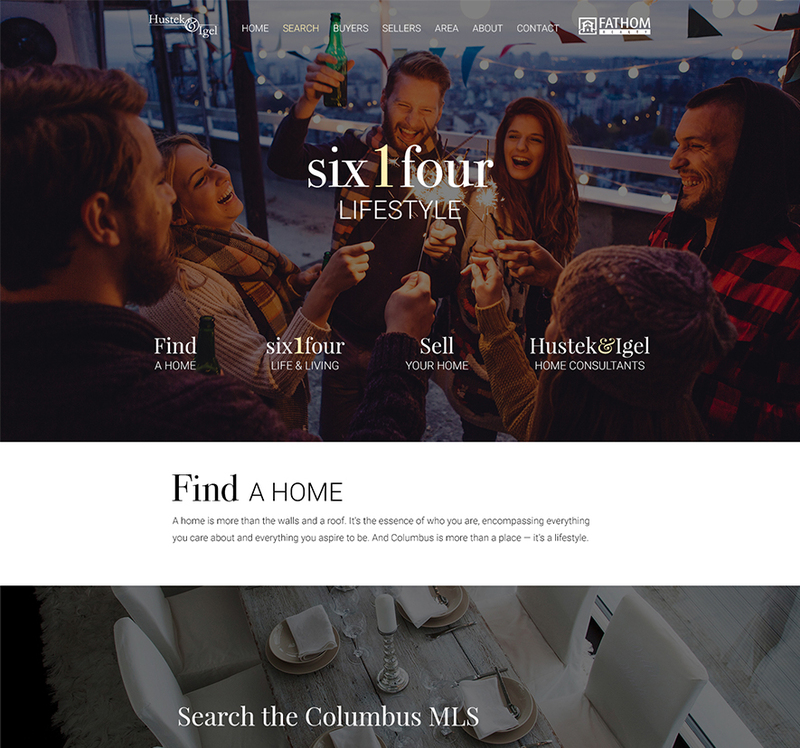 If you are an agent looking to jump-start your business with a beautifully designed lead capturing real estate website, start here. 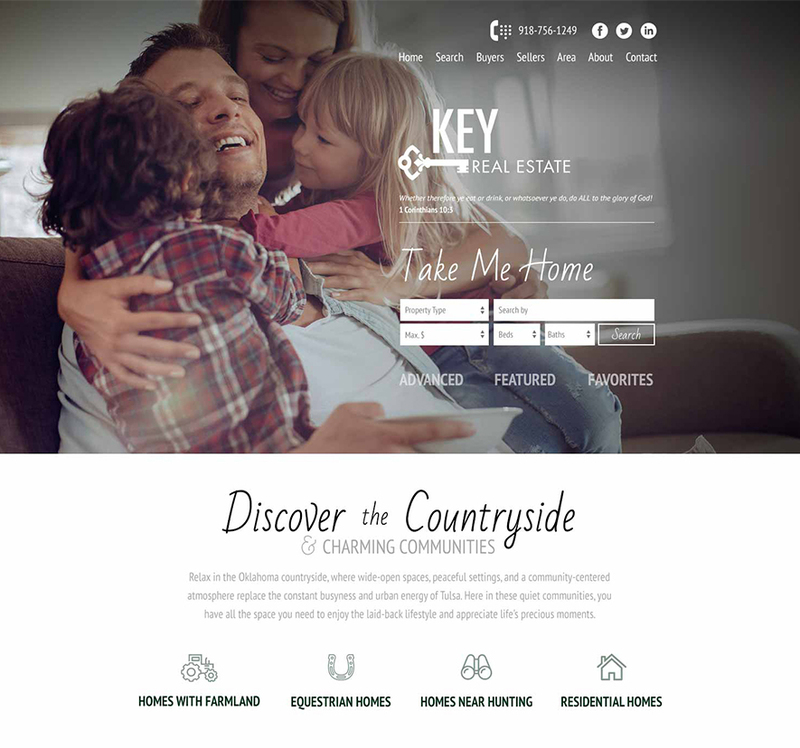 Dakno website designs are specifically tailored toward maximum lead capture, visitor useability, mobile compatibility, and individual agent branding. 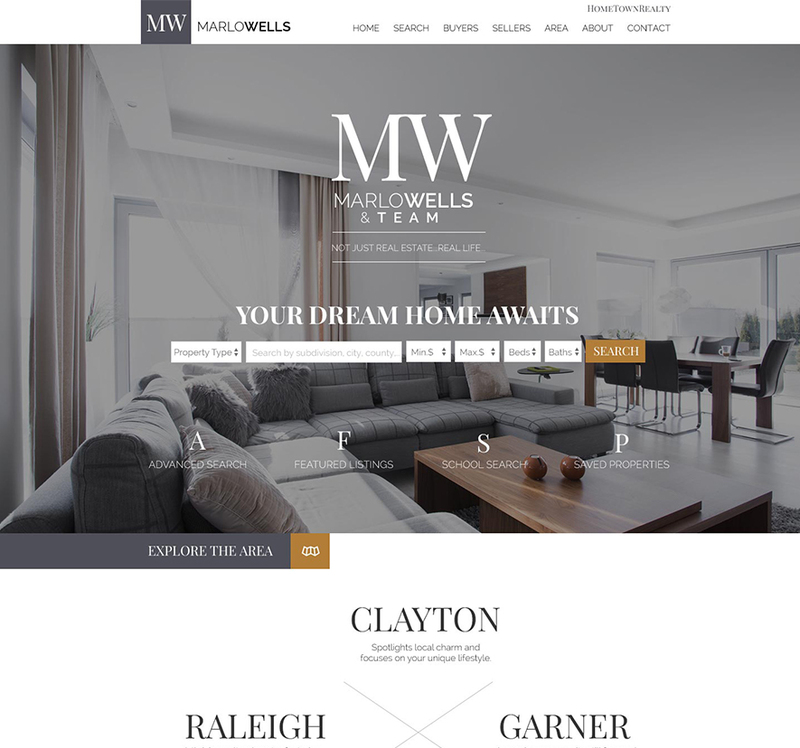 Development of our websites are search engine friendly, easy to optimize, coded within W3C standards, and equipped with a website admin panel that is built 100% for you, the real estate agent. The lead management tool notifies you immediately when you have a new lead from your website and triggers a customizable email autoresponder that is sent directly to your lead. This tool also allows you to easily keep track of leads with time-stamped notes, status descriptions, and the ability to assign leads to other real estate agents in your team. Our Indexable IDX search lead capture enables visitors to search listings for sale, request a showing or more information about a property, and set-up a property organizer account to save favorite listings and searches. Saved searches automatically send emails to your leads when a new property in their search hits the market. With no iframes, this solution is fully integrated.